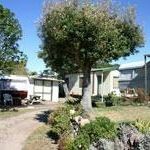 If you enjoy camping, Pauanui Glade Holiday Park has everything you might be looking for and more. There are 5 powered campsites. Bring your tent, mobile home, caravan or campervan. Set it up the way you like it and just relax. 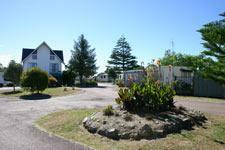 Caravans and campervans must display a current electrical WOF and comply with LPG Standard (NZS 5428:1998). Caravans and campervans must also have their own waste water container. Power leads can be hired from the park office. You can use the communal toilets, showers and kitchen whenever you need to. 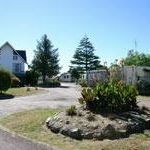 The facilities at Pauanui Glade are very clean and tidy. For your convenience, there are full laundry and waste station facilities on site. There is also a boat cleaning station and a fish cleaning facility at The Glade Holiday Park. Mothers with small children can use the special baby room with a changing table, baby bath, toys and a high chair in it. It’s conveniently located beside the communal kitchen. NOTE: Please advise if you have a boat as there is an extra charge for boat parking.